The Nintendo Switch homebrew community has once again pulled off a significant feat with their emulation efforts this week. Max Keller has finally got Super Mario Sunshine, the 3D Mario game from GameCube, running on Nintendo Switch at full speed with what appears to be no frame rate drops. 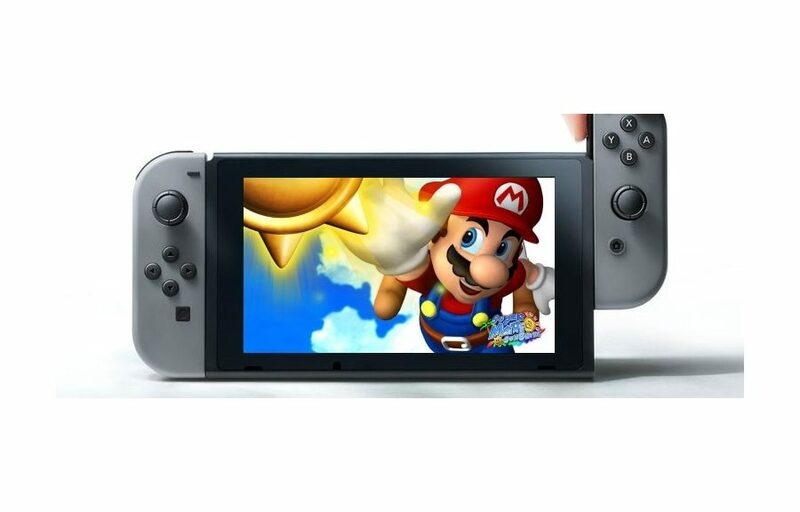 Apparently Keller first had to run Super Mario Sunshine in the Linux operating system on Switch first, which could explain the performance boost. Hopefully Nintendo will highly consider re-releasing GameCube titles on something equivalent to the Virtual Console service on Switch, as fans have been clamoring for them all the time.